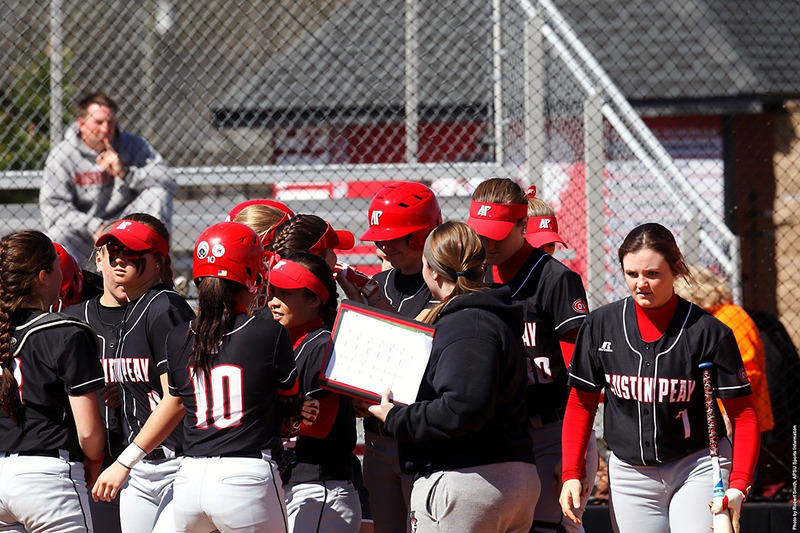 Clarksville, TN – On Wednesday, March 15th, the season’s second ranked opponent awaits Austin Peay State University’s baseball team when it meets in-state foe Tennessee in a 2:00pm CT contest at Lindsey Nelson Stadium in Knoxville. 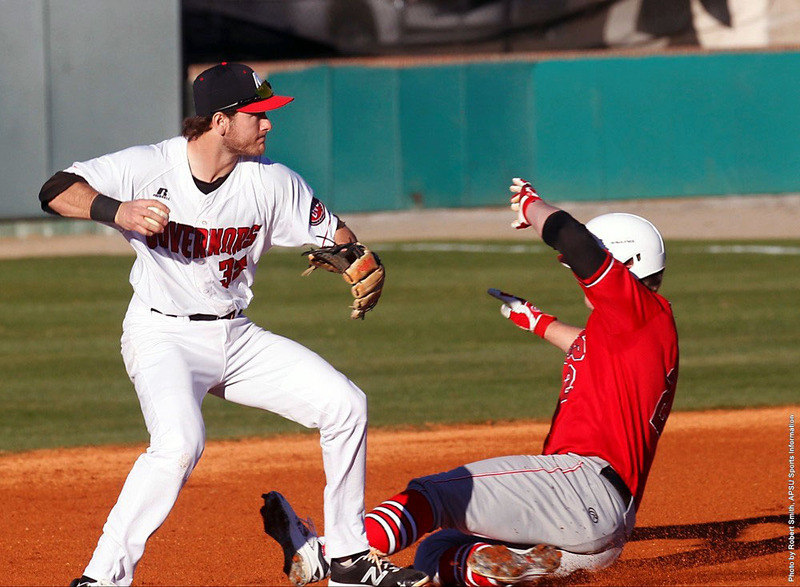 The midweek trip starts a four-game road trip for the Governors. 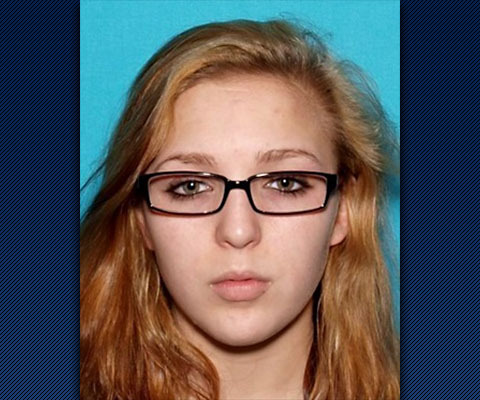 Nashville, TN – A Tennessee statewide AMBER Alert has been issued by the Tennessee Bureau of Investigation (TBI) on behalf of the Maury County Sheriff Office for 15-year old Elizabeth Thomas. She is white, blonde hair, hazel eyes, 5’5” and 120 pounds, last seen wearing a flannel shirt and black leggings.She may be in the area of Decatur, Alabama. Thomas is believed to be in the company of 50-year old Tad Cummins, white male, 6’0”, 200 pounds, brown hair and eyes. Amber Alert has been issued for 15-year old Elizabeth Thomas. 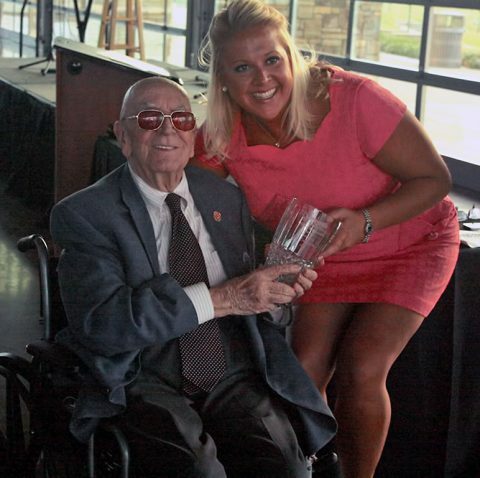 Clarksville, TN – The Chamber of Commerce is accepting nominations for three annual awards: The Ted A. Crozier Sr. Community Commitment Award, Boots to Suits: Veteran of the Year and Young Professional of the Year. 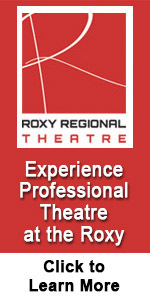 Nominations must be received at the Chamber by Friday, April 7th 3027 and winners will be announced at the Chamber’s Annual Gala on Tuesday, May 9th. Ted A. Crozier Sr. received the 2016 Lifetime Achievement Award at the Clarksville Area Chamber of Commerce Annual Gala. Tampa, FL – After remaining relatively flat, the national average price for regular unleaded gasoline has now fallen for 10 straight days to today’s average of $2.30 per gallon. Today’s national average is one cent less than one week ago and two cents more than one month ago. 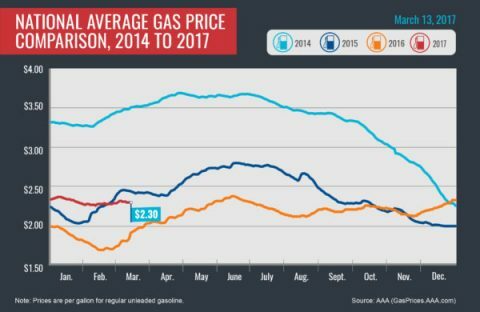 Compared to this same date last year, consumers are paying 37 cents more per gallon at the pump. Clarksville, TN – Austin Peay State University’s softball game at Middle Tennessee on Tuesday has been postponed due to cold weather. 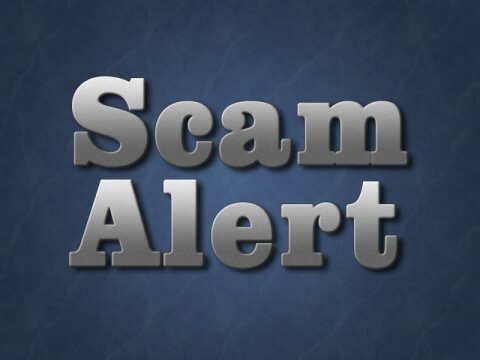 Clarksville, TN – There is yet another Scam involving an individual mailing letters claiming to be a Lieutenant with the Clarksville Police Department. He is advising that your swimming pool isn’t in compliance with City Code and you are in violation of State Law. There is a card also in the letter advising you to call a Detective possibly in an attempt to obtain money thru a wire transfer. Fort Campbell, KY – The congressional delegation that toured Fort Campbell on March 7th, 2017, held a brief press conference before returning to Washington D.C. The delegation included House Representatives William “Mac” Thornberry, chairman of the House Armed Services Committee; Diane Black, chairman of the House Budget Committee; Marsha Blackburn of the Tennessee 7th district which includes part of Fort Campbell, and chairman of the subcommittee on communications and technology. 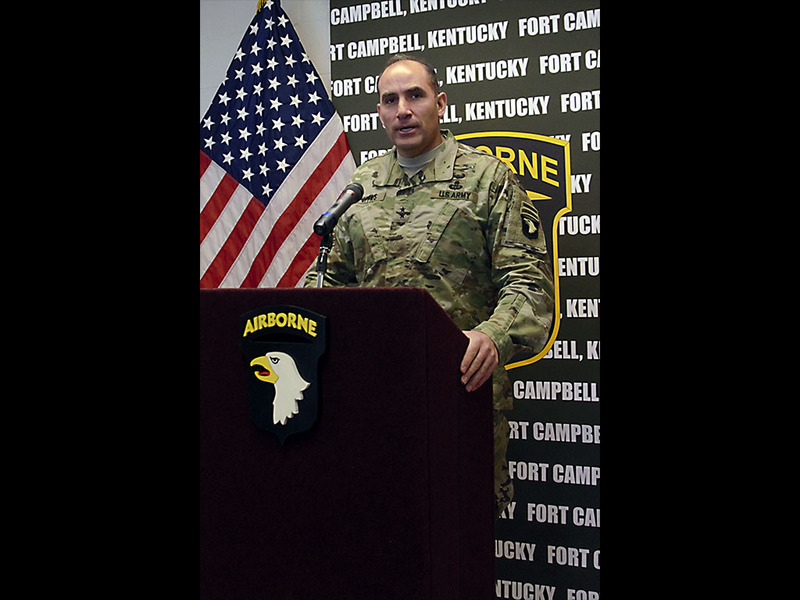 Major Gen. Andrew P. Poppas, Commanding General of the 101st Airborne Division and Fort Campbell, escorted the delegation as they met with Soldiers, toured facilities and saw firsthand how budget cuts in previous years had affected readiness across the installation. Brentwood, TN – Austin Peay State University’s baseball team’s Alex Robles, after notching his second career shutout, Saturday, was named the adidas® Ohio Valley Conference Pitcher of the Week, Monday. 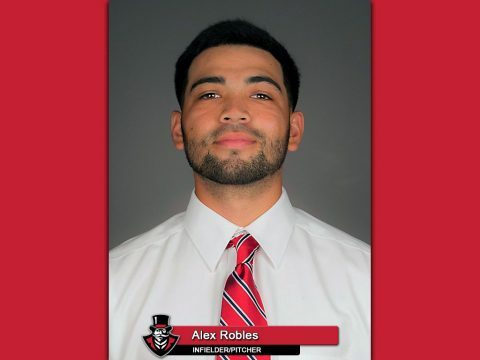 It is the second time Robles has been named the league’s Pitcher of the Week. He previously received the honor in 2014 after throwing a one-hit shutout against Belmont. 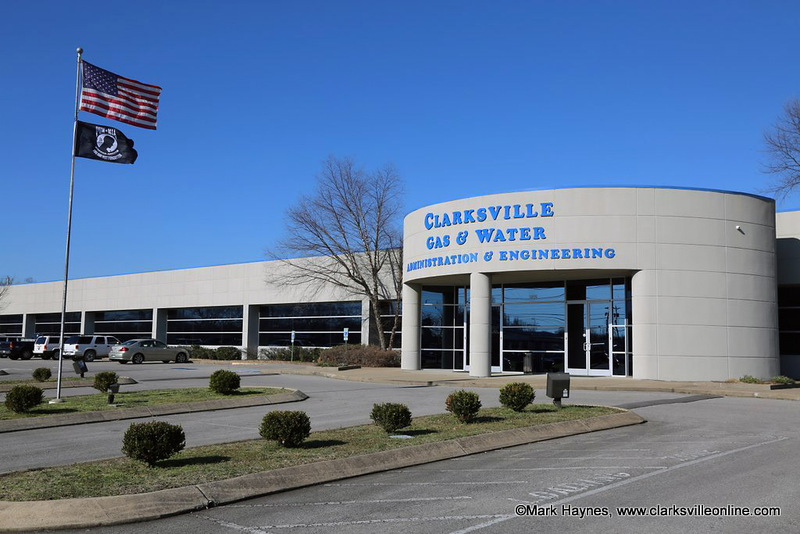 Clarksville, TN – The Clarksville Gas and Water Department began its natural gas system annual survey yesterday in the downtown Clarksville area by professional engineering and consulting group, Atwell. Atwell’s team of two workers will physically inspect Clarksville’s complete natural gas distribution system from the point where the city receives natural gas to industrial, commercial and residential areas and pipeline right-of-ways. 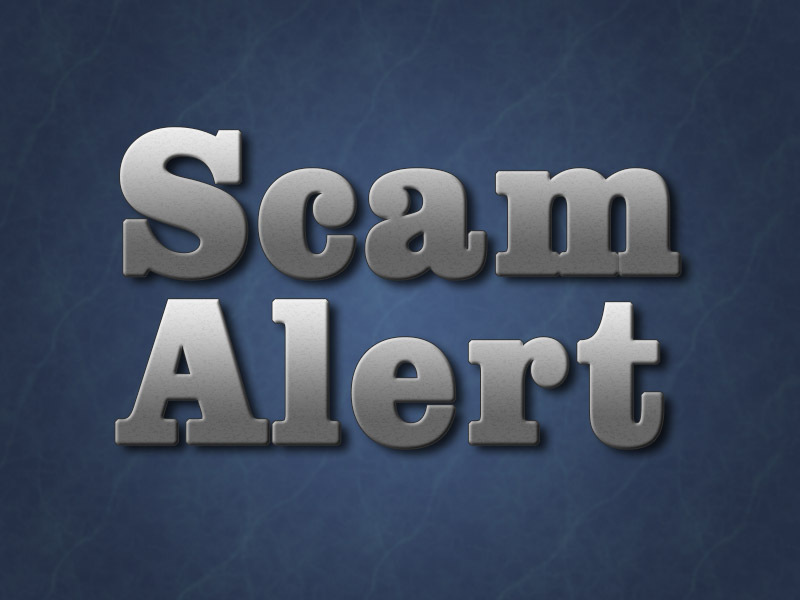 Clarksville, TN – The Clarksville Police Department says there is another scam currently going on. 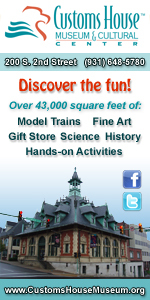 An individual is calling under the pretense that they are affiliated with a local automotive dealers in the area and that you are the winner of a free trip to Florida. They then request credit card information for the purpose of confirming your identity.